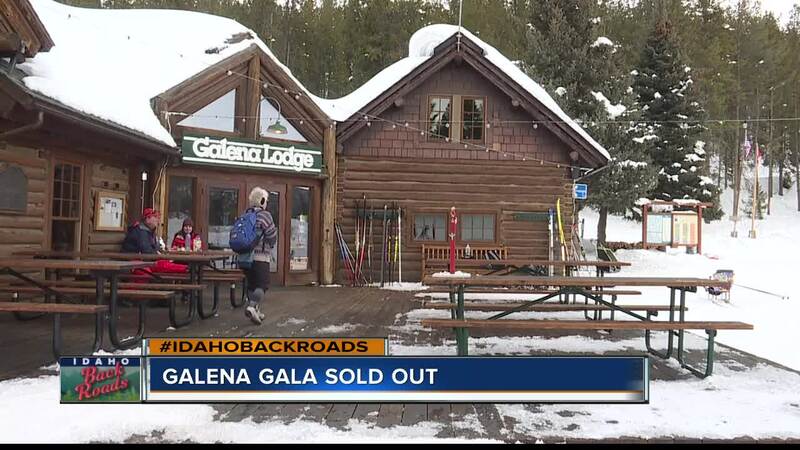 Fundraising efforts are helping to keep the popular Galena Lodge up and running for years to come. A sold-out event in Sun Valley celebrates the preservation of a building that is full of Idaho history. Galena Lodge is all that remains of a mining town that bustled in the Sawtooth Mountains before Idaho was even a state. But in the early 1990s it was abandoned and in danger of being destroyed. That's when Jenny Busdon stepped in, and raised more than 300-thousand dollars in less than three months. That was the first in a series of fundraisers that saved the lodge and continues to provide Idahoans with affordable recreation. "Just the fact that it's a sellout two weeks before the event, with 450 people, we know it's a success!" said Busdon. To learn more about Busdon's fundraising effort, and the affordable winter recreation opportunities at Galena Lodge, watch "Idaho Back Roads" Wednesday on KIVI Six On Your Side.